Lakeside Hostel JIL Shirakaba i Nagano, Japan: Bestill nå! 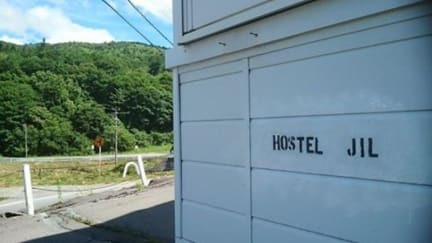 Lakeside Hostel JIL Shirakaba is a budget hostel at South Shinsyu in Nagano prefecture! Waking up with sunshine from the lake. Walking around lake shirakaba and eat special soba. 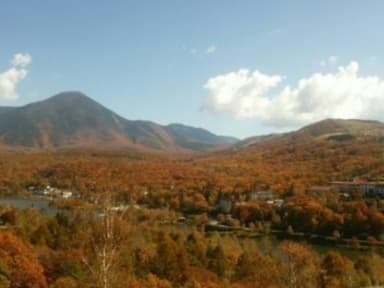 Driving up to the benus line is a long road of highland to matsumoto. You travel around south shinsyu. Take a trakking, mountain climing, camping or BBQ if you want.snow season is from december to the end of march.we have cheap rental gears.and discount ticket for ski resort. talking with tourists from japan and all over the world. We have 4 seasons in japan. These are 'To do list' in each seasons when you visit up. trekking,mountain climing,driving high land and so on between spring and summer. 1).We accept only cash payment upon arrival. It takes about 2hours from nagano station. I recommend you to have a car or bike if having a chance to get it.Thank you.